The High Tatras are a mountain range along the border between Slovakia and Poland, this is where all began for me being from Portugal and not being exposed to many mountains I never thought this would be one of my passions, I started hiking and exploring these mountains in 2010 and 8 years later I still love to go there every time I have a chance, on this guide I will share some of the best photography spots of these mountains, there are many others including the peaks, but I will leave those for a later post. 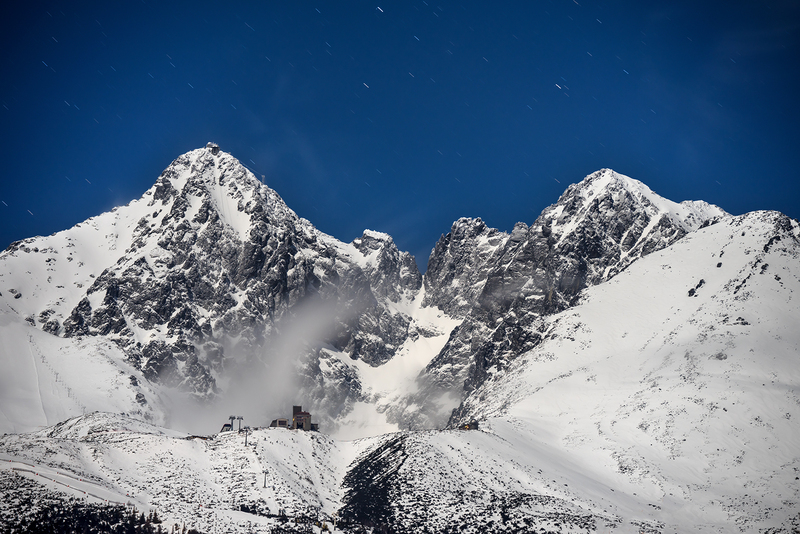 There are over 29 peaks over 2,500 meters (8,200 ft) with the tallest one being Gerlachovský štít, at 2,655 meters (8,711 ft). 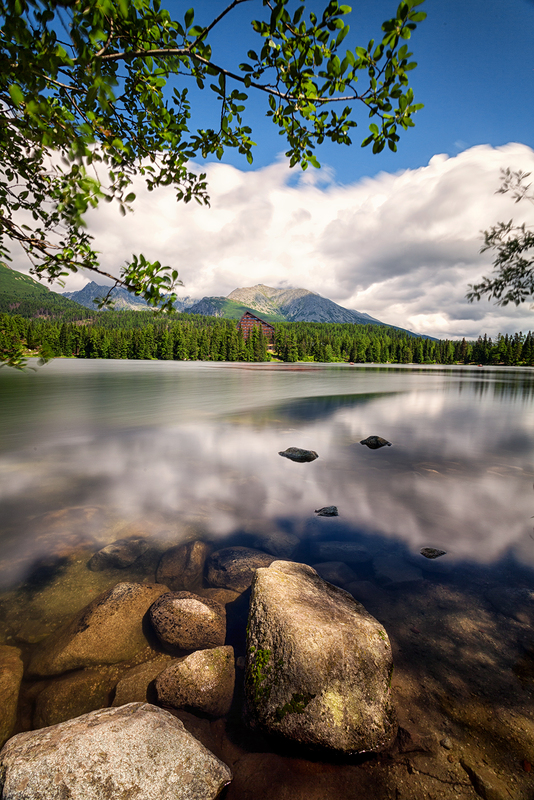 Štrbské Pleso: Effortless to get here as you don't have to walk a lot, park the car and within 5 minutes you will reach this beautiful lake, there are some hotels around but photographing this place gives you endless opportunities. Popradské Pleso: To get there you have three paths, one of them is on a regular road which can also be used in the winter, the other two tracks are more, and while one is by the forest the other one is by the mountain cliffs, they all start in the woods, and I take around 1h30min to get there, it is a straightforward hike and suitable for beginners. 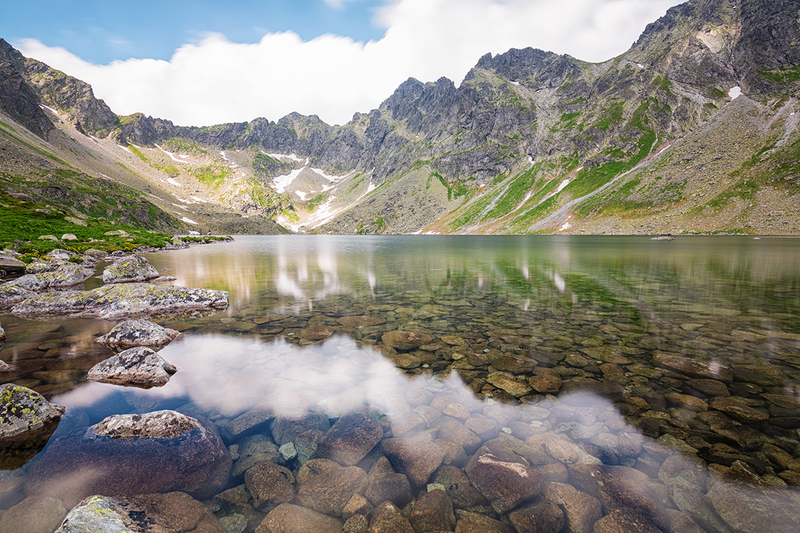 Also if you visit this lake take some time to visit the Symbolic Cemetery of High Tatras. 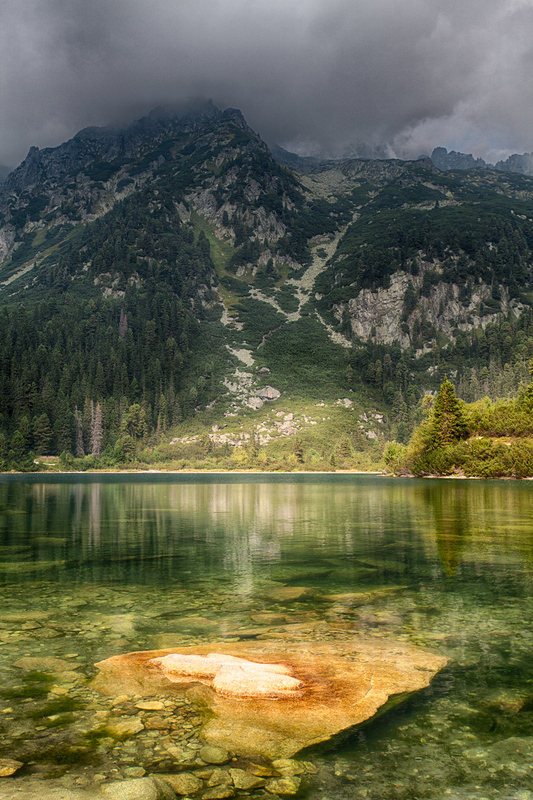 Veľké Hincovo Pleso: This lake is the largest and deepest mountain lake of glacial origin in the High Tatras, Slovakia. The maximum depth is 53 meters. 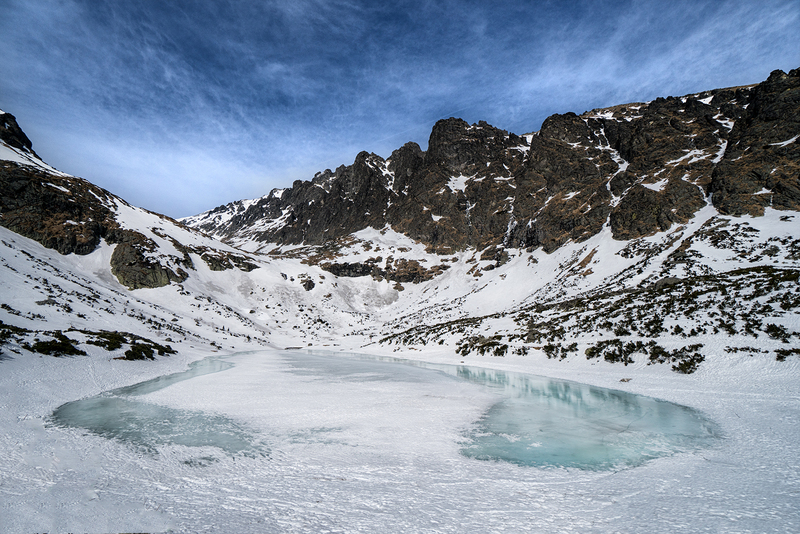 Its surface remains frozen for around 270 days per year, to get here you also have two different paths, the same ones you use to get to Popradské Pleso, and from there you have a 2h30min hike, this is not the most comfortable hike to do with all the camera gear you might be carrying, and a return trip will be around 20km (12 miles), and you will finish at 1,946 meters (6,384 ft) elevation, small note this path is closed in the winter. 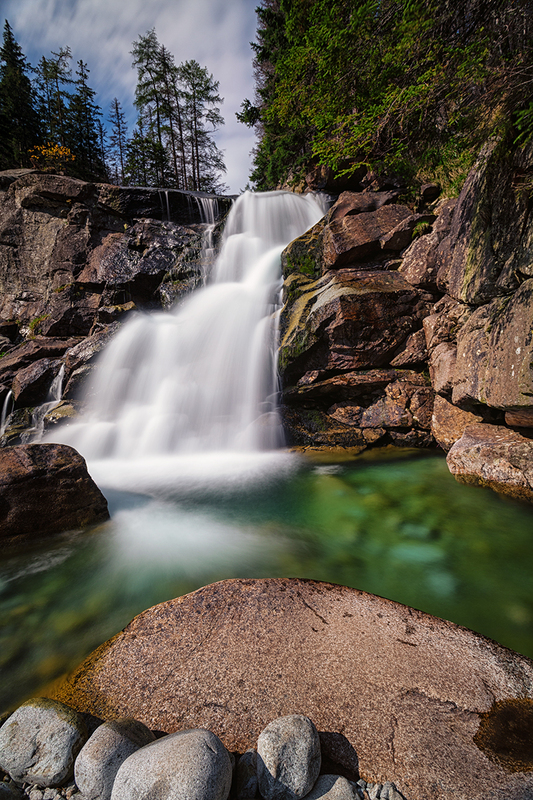 Hrebienok: From the town of Starý Smokovec you can take the cable car to Hrebienok, or you can hike up, the hike should take around 1h maybe less, In Hrebienok you have a set of 5 waterfalls that you can visit, and they are very easily accesible, if you go in the winter make sure you check out the Ice sculptures that they create every year and make sure you take Micro Spykes so you can go and check some frozen waterfalls. Velické Pleso & Batizovské Pleso: Starting from the town of Tatranská Polianka the hike for the first lake is between 1h30min to 2h, once you get to the lake you have places to eat and to rest, after a nice rest I advise to go to Batizovské Pleso it should take around 2h to get there depending on your level of fitness but is a well worth hike, I don't recommend returning the same way, I think the best way of experiencing this is to do down from the other side of Batizovské and finishing in Vyšné Hágy from there you can take the train back to Tatranská Polianka to pick up your car. I have to apologize for some lack of quality of some photos. 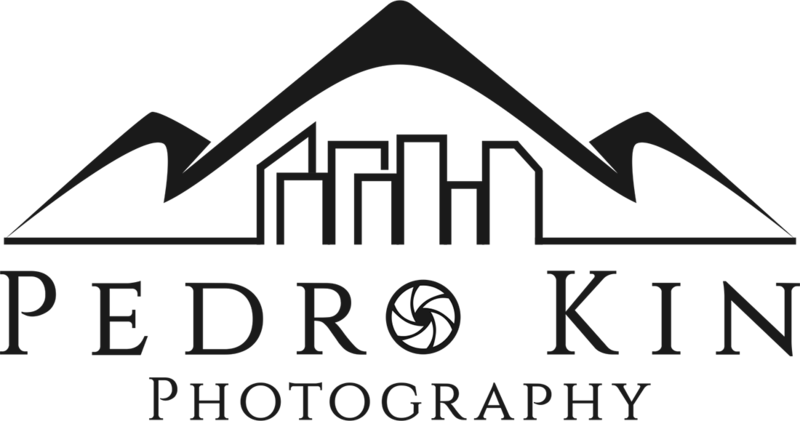 I have to go back and reshoot many of these places with some new techniques I acquire over the years, many of these places have fantastic photo opportunities on the way to the destination, make sure to look around and stop now and then to enjoy and appreciate your surroundings, I have more photos of the ways to the locations than in the final location. Small note, Pleso means lake in Slovak and Vodopad means waterfall, there are many signs with these names, so this two words will be beneficial.